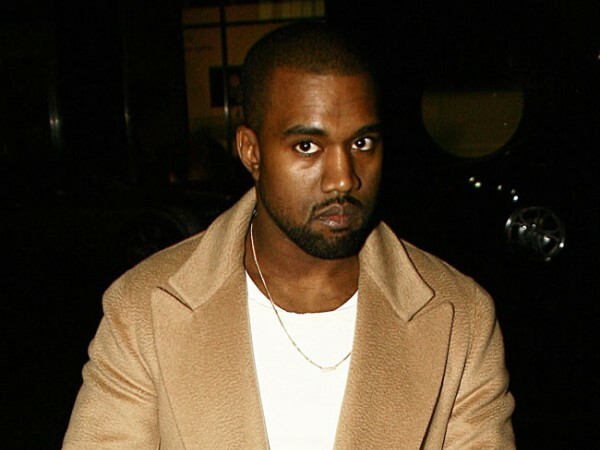 Kanye West allegedly pummelled an 18-year-old man with over 30 blows. On Monday, the rapper apparently assaulted a man who insulted his fiancée Kim Kardashian, calling her a "n****r lover" and a "stupid sl*t" on the streets of Beverly Hills. It has now been claimed Kanye arrived on the scene minutes after the insults were made and stormed into a nearby chiropractor's office where the unnamed guy was, and then Kim identified the teenager. According to TMZ, the 36-year-old hip hop star went "nuts" and made a beeline for the teen, beating him as Kim looked on. Despite the receptionist shouting, "Stop, stop", Kanye allegedly kept hitting the guy until he curled up into a ball to protect himself. The incident reportedly only ended when a massage therapist pulled Kanye away from the scene. A police spokesperson confirmed earlier this week that the Stronger star is now a suspect in a battery investigation and is wanted for interview. The incident may also be referred to the Los Angeles County District Attorney for prosecution. Kanye - who has six-month-old daughter North with Kim - is already in trouble for allegedly assaulting a photographer at a Los Angeles airport in July last year. He pleaded not guilty, but the case has not been resolved yet.